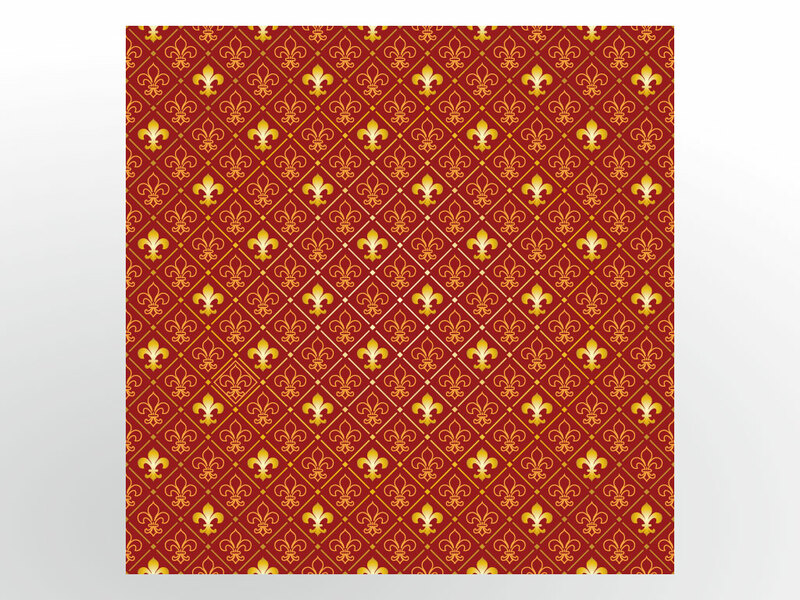 A very nice Fleur De Lys background tile. Rich gold and Maroons give this seamless pattern an elegant edge. Great for backgrounds, wallpapers and blogs. Tags: Classical, Elegant, Fleur De Lys, Flower, Lys, Ornate, Pattern, Tile.